I re-organized my drawers, again. From KonMari style to Nonna’s style. For a full account of my organizing philosophy, I wrote about it here. 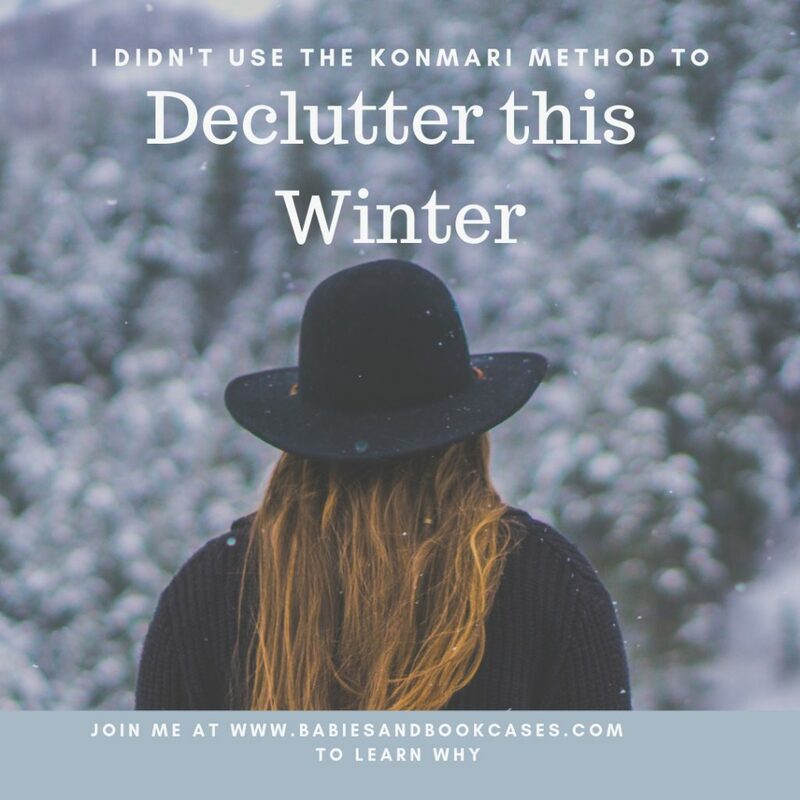 (For those of who don’t know: Marie Kondo’s method of organizing, the KonMari method, is back on the radar. She has a new Netflix show that is gaining in popularity. She first made her method known to the world through her book The Life-Changing Magic of Tidying Up). My drawers are a sight to behold, but I didn’t take Marie Kondo’s advice. I un-KonMaried all of them. No more rolled up clothes, only folded piles as far as the eye can see. With winter in full swing, I’ve been cooped up in the house more than I like to be. My youngest just turned two and being outside in subzero temperatures with either ice rain or blowing snow has not been fun. Trying to get outside. Snow on top of ice on top of snow!! My indoor environment was starting to get under my skin. I didn’t want to overhaul any organization systems, per se. In the end, I just wanted a re-fresh. 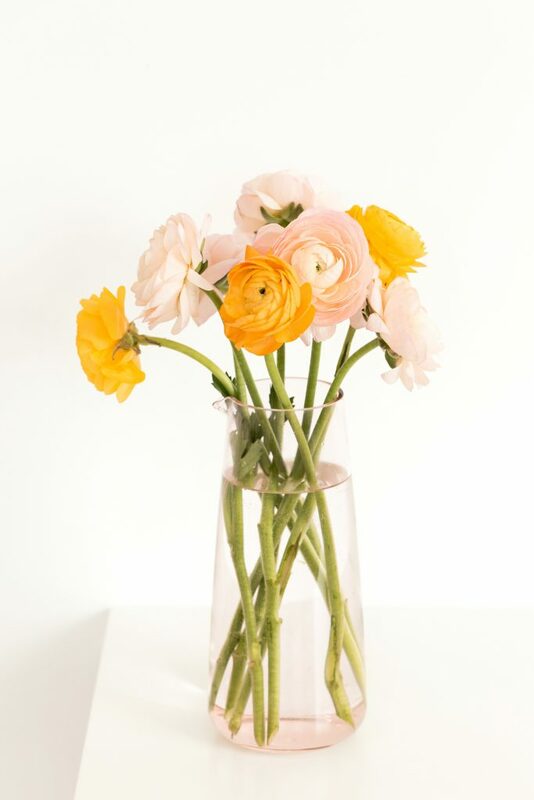 For right now, I wanted to feel like spring would come and I’d be ready for it when it did with a fresh attitude. Importantly, I wanted to remove as many of the energy- sucking moments in my day that I could. So, I started to pay attention to what was really bugging me about my home. Finally, I realized it was something very small. Actually, it was several very small somethings that were slowly eating away at my joy every time I had to do something crucial, i.e. get dressed. 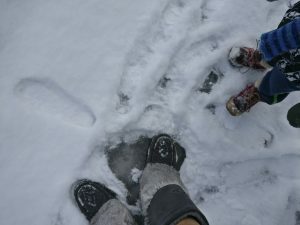 Every time I had to dress myself, dress one the children or put away the load or two of laundry that I do every day, I would feel a surge of frustration. 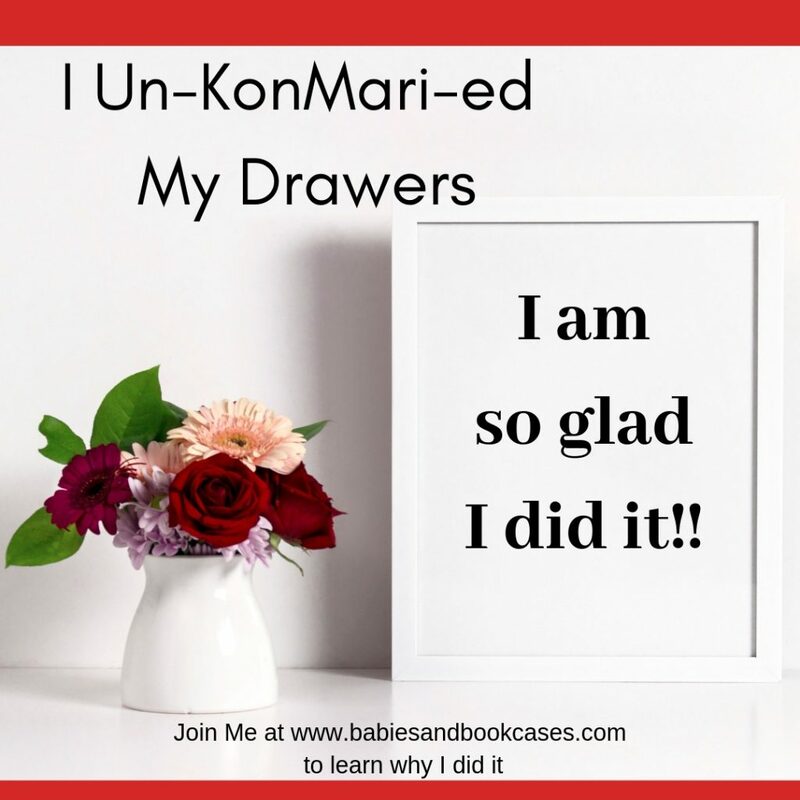 The KonMari method, popularized by Marie Kondo with her book and her new Netflix show about de-cluttering, promised me neat drawers that were easy to maintain. I believed her, and I threw out all the wisdom my grandmothers’ passed on to me about not folding clothes needlessly so that they stay as crease free as possible etc. 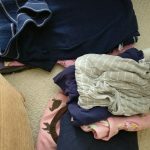 Three years ago, I folded, ehmmm rolled up, my clothes and those of my kids (thankfully, my husband refused to go along with this, so I was spared having to re-do his drawers too). I placed the clothes neatly in our drawers ‘upright’ so that they line up vertically instead of piled up horizontally in the traditional method. At first, I thought that her idea would work for the little ones, who would have an easier time seeing what they wanted to wear since all the clothes were visible in this file-folder type of system. The clothes line up like folders in a filing cabinet, so everything is visible at once, albeit in its ‘rolled form’. This also meant that if I wanted to have a logo or design on the tops or t-shirts visible to the kids when they looked into their drawers, I had to fold the top/t-shirt in a particular way. The KonMari method by Marie Kondo failed me. Everytime the kids picked out a shirt, for example, the two surrounding shirts would also pop out. They would then proceed to flatten out the out-of-place shirts, placing them in the drawer in the more traditional lying flat system. I thought her method would be easier for them, but it wasn’t. It left more messes for me to clean up because eventually the drawers wouldn’t close and I’d have to intervene. In any case, they still couldn’t access their clothes because the file-folder-vertically-lined-up KonMari clothes were hidden by the little pile they had placed on top. Both kids did this, without consulting each other, I’m sure. It was just not practical for them. Just fold everything properly !?!? Let’s open our drawers and find neat piles, not rolled up messes. That makes our mornings easier. So, a couple of weeks ago, with all the hype surrounding Marie Kondo’s Netflix show, I was reminded of the details of the system, and I saw the error of my ways. I emptied out each drawer, folded the clothes as I was taught to…sort of like Sheldon does it on The Big Bang Theory (but without the plastic folding tool he uses, although I wouldn’t mind owning one!??). Nothing earth shattering here. Just the basics I was taught. I folded the end of the shirt up. Folded this way, the tops looks like the clothes in department stores, and can be neatly stacked. I folded the bottoms in half so the legs were one on top of the other (in half lengthwise), then I folded in half again but horizontally so they would fit into my wide drawers. I piled them up on on top of the other. For good measure I gave everything a spray of lavender infused linen water before putting it back in the drawers. I didn’t have any de-cluttering to do because I do that seasonally anyway, so most of what we had in the drawers needed to be there. I love a stack of folded clothes. I even had space for a bar of Lavender Soap from Tuscany. (Tip: Store your beautiful perfumed soaps in your drawers until you use them. They are great drawer fresheners and so are the wrappers once the soap is in use. After a few days of the new ‘old’ system, I feel 10 years younger. Well, maybe not exactly, but I do feel better about my drawers. Why is this important? Good question. It is because contrary to popular belief, it is the small stuff that gets under our skin. The big stuff we can take and handle only when the small stuff is under control and makes us feel good. That’s the key….feeling good. 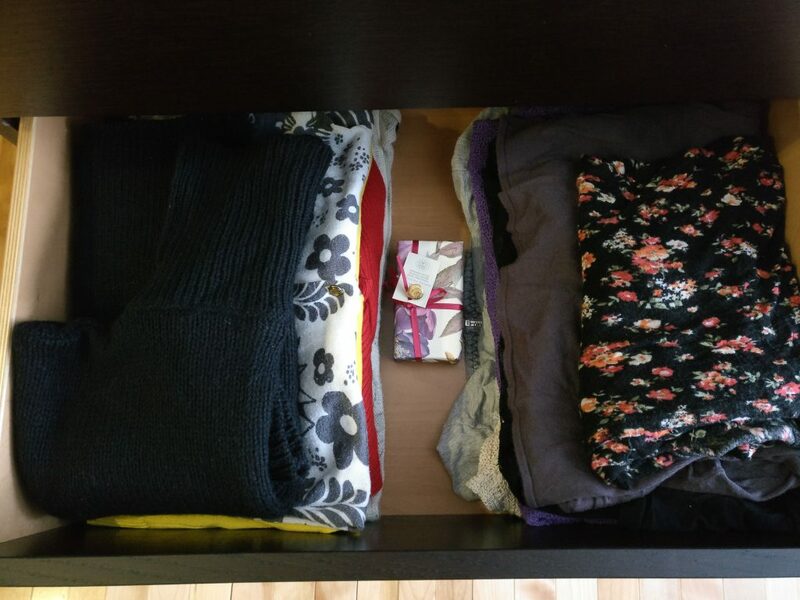 If the KonMari method makes you good. I’m glad. Keep doing it. The key is, for me it wasn’t working, and I refuse to do what everyone else is doing, just for the sake of it. I gave it a good try and I had to be honest; it was not a reflection of who I am. I didn’t feel good about my drawers with the Marie Kondo system. 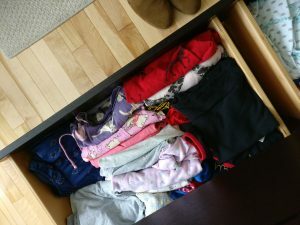 More often than not, I felt frustrated and annoyed every time I opened my drawers to get dressed. In the end, I was wasting time because I did take the time to fold everything before putting the clothes away and yet, all my stuff was wrinkled and looked awful when I put it on. Moreover, I saw that the children couldn’t maintain it on their own. The fact that I had to go back in to ‘fix’ it’ wasn’t teaching them anything. 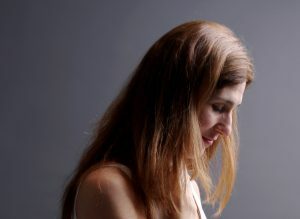 Every time I balled up my tops, I felt like I was betraying an important part of myself. This was not what I was supposed to be doing. Taking care of my clothes and linens this way, was not part of my heritage or my family’s traditions. For the women in my family (and in most Italian homes), homemaking is serious business. You treat it like a job, even when you work outside the home. There are rules and they are hundreds of years old. If folding linens in a certain way worked for hundreds of years for the women in my family, than it was good enough for me. If ironing and folding my clothes connects me to a millenial heritage of ‘la cultura del tissuto’ (the culture of cloth), then I’ll embrace that connection. There really is a danger in discounting the impact of these small betrayals to ourselves. Let us be mindful even in this. Everything is a choice and a reflection of who we are. What we do in our daily lives is in many ways what we want to represent to the world, even if unconsciously. 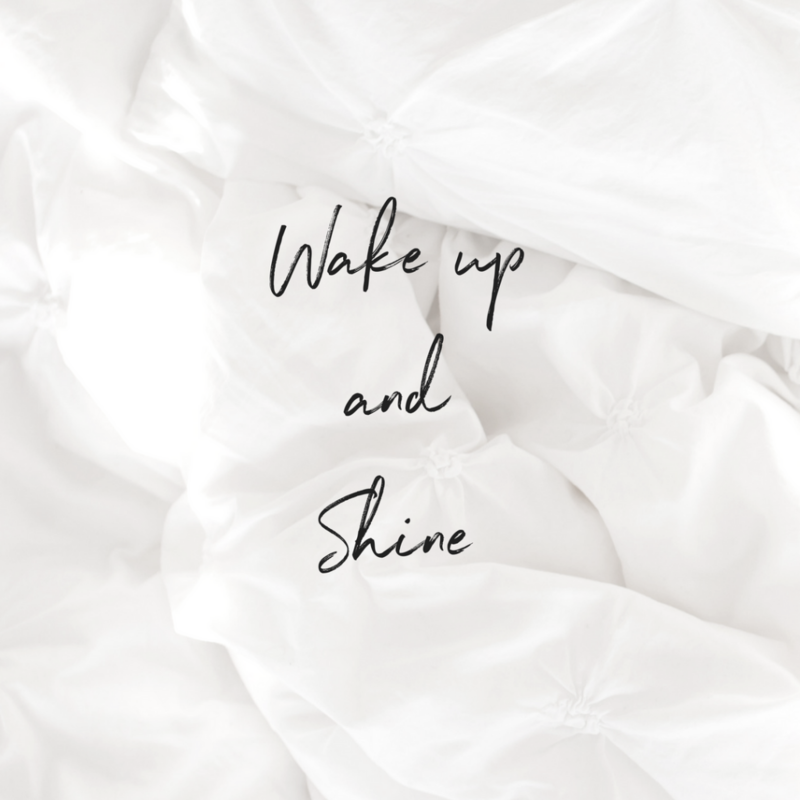 Even worse or better, depending….Eventually, what we do day-in and day-out (like fold our clothes a certain way) makes us who we will become. When what I do isn’t aligned with who I am or what I want to be, something doesn’t feel right. I need my space to be a reflection of what I believe, and I believe in clothes that aren’t creased and ironed linens. They bring me joy. This practice of caring for my clothes as I was taught reminds me of the women in my family. Thanks Marie Kondo, for teaching me a method that failed so badly, I was reminded of who I am. Thanks. I know…I tried, but it bothered me the whole time. 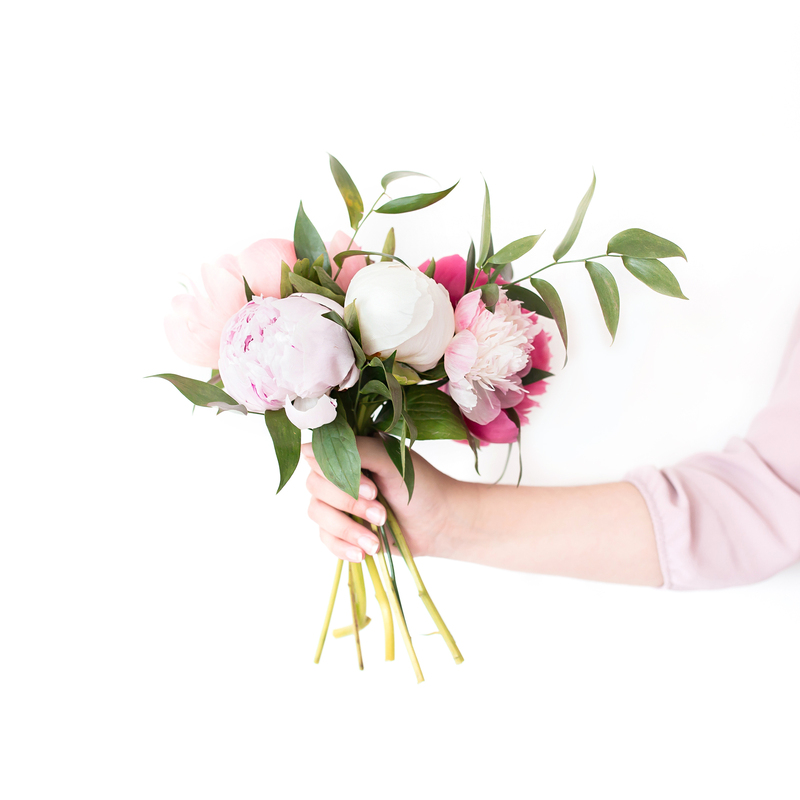 I agree with the premise of thinking about what you own and deciding what to do with stuff by asking whether it still represents who you are and where you want to go, but some things like work-out clothes are not going to bring me joy. I will need them, they are part of what I want to accomplish with regards to my health, but ‘joy’, probably not. I’m Nancy. I have three feisty little ones and I own more books than I care to admit :). Let me share my story with you. Copyright © 2019 Babies and Bookcases.